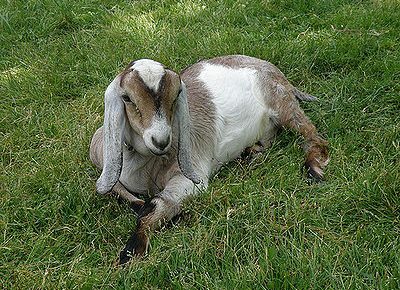 The Sussex breed is one of the oldest that still exists today. It was developed over a century ago in Sussex, England. 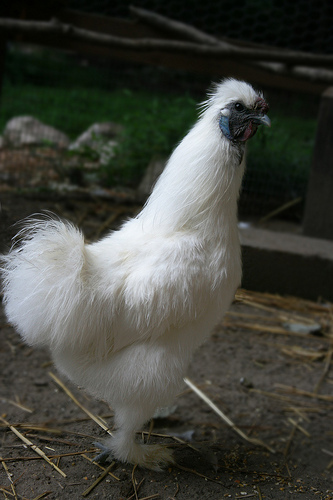 The Sussex is a popular exhibition bird as well as backyard pet. 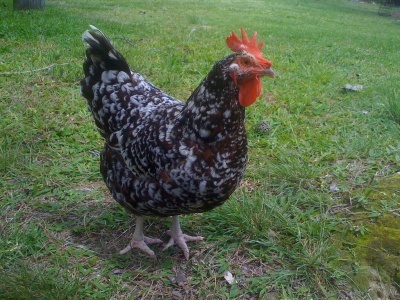 The Sussex chickens come in a variety of colors and can be found in brown, red, buff, silver, white and speckled. Sussex are good layers, laying even in the coldest weather. A Sussex hen will lay between 240 and 260 eggs a year. They are fat and don’t fly so they are easily fenced in. They are foragers so very economical to feed. 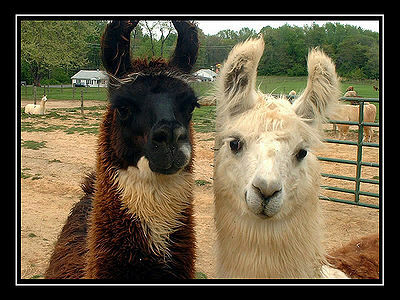 They have a curious nature and will follow you around waiting to see if you have a treat for them. Because they are gentle and not nervous, they can be a good pet for a beginner.